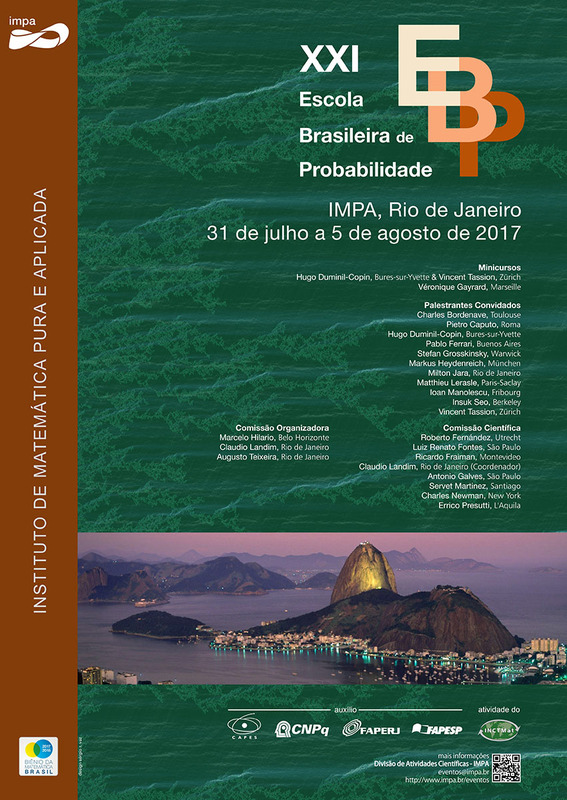 The year 2017 marks the twenty-first edition of the Brazilian School of Probability. 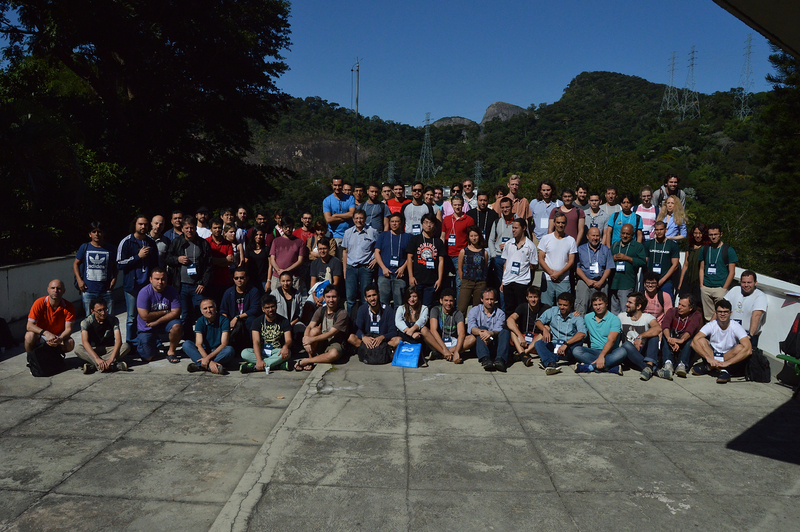 Over the years, the EBP series has been instrumental in shaping the directions and interests of Brazilian probabilists, and has contributed to the vigorous growth of our area in the country. Strong international participation has been both a major cause and a positive consequence of these developments. The same is true about the continued support EBP has received from funding agencies and major academic institutions in Brazil. As in previous years, this EBP will consist of five and a half days of minicourses, plenary talks, contributed talks and poster sessions, all presented in a relaxed atmosphere.